The industry that burns wood to produce electricity is floundering nationwide because of low power prices, and some lawmakers from heavily forested states are pushing to provide it with an extraordinary market advantage. Six times during the past two years, federal lawmakers have included language in bills in attempts to force EPA regulations to ignore climate pollution from biomass power plants. A 51-megawatt biomass power plant in Hopewell, Va.
With the biomass power industry in financial tumult, its leaders are pinning hopes for revival on Congress’s potential willingness to interfere with science at a time when the EPA is rolling out flagship climate rules. The legislative language, introduced by some Republicans in the House and Senate and by a Democrat-aligned independent senator, varies slightly. But it all requires that most wood power be regulated as though it’s as clean as solar or wind energy — when it can actually be more polluting than gas or coal. The persistent efforts, which have so far failed, are supported by America’s forestry sector. They have triggered anger from environmentalists, a veto threat from the White House, and derision from scientists. “That’s just turning science completely on its head,” said Mark Harmon, an Oregon State University professor who serves on a panel of scientists that’s advising the EPA on methods for measuring bioenergy climate impacts. The industry’s power plants are less powerful than fossil fueled competitors, burning chipped up nut shells, thin trees and other woody materials defined as “biomass” from farms, forests and mills. Compared with fossil fuels, wood contains little energy and lots of carbon. Producing a megawatt hour of electricity by burning wood releases more heat-trapping carbon dioxide into the atmosphere than burning coal. By electricity industry standards, America’s biomass power sector is a small one. 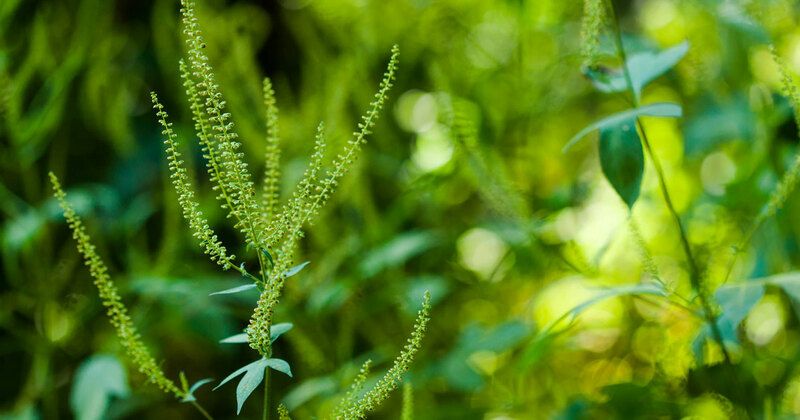 It provides some environmental benefits, such as helping farmers and forestry companies dispose of woody waste, while providing electricity from non-fossil fuel sources. The costs of gathering the fuel makes it uneconomical in modern electricity markets, which has caused the sector to shrink. A little more than a dozen of the 35 biomass power plants in California are currently idle, unable to compete against cheaper fossil fuels or cleaner alternatives. Two of the six biomass plants in Maine stopped operating earlier this year. A 45-megawatt wood-burning plant in upstate New York halted operations temporarily in the spring, citing financial woes. 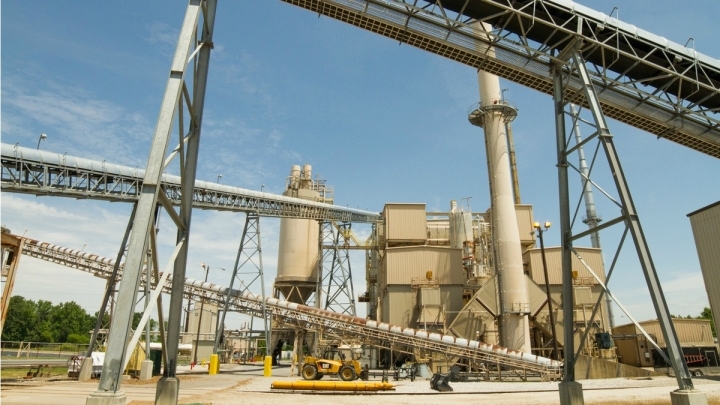 And while the American biomass industry is a relative lightweight, there are fears that creating a loophole under the new climate rules could lead states to heavily subsidize it. That could help them comply with new EPA rules while stoking an industry that can harm the climate and damage forests as it grows. That’s already happening in Europe, where national governments are providing hundreds of millions of dollars worth of green subsidies every year to power plant owners, helping them meet the high costs of buying wood pellets and burning them in boilers built to burn coal. Most of the pellets being burned at a nuclear power-sized plant in the U.K. and at other former coal plants in Europe are being imported from North America. The practice is fueling deforestation in southern U.S. states and hastening climate change while technically satisfying European Union climate rules. As efforts in Congress to declare wood energy to be carbon neutral continue to be pushed by lawmakers here in the U.S., the European Commission is now trying to put an end to such a rule on the other side of the Atlantic. Like many Republican-led efforts to wind back federal environmental protections in recent years, none of the attempts to force the EPA to ignore wood energy’s climate impacts have even reached Obama’s desk. And under Obama, the efforts seem doomed. A bill that last year would have declared most wood energy to be carbon neutral “conflicts with existing EPA policies,” the White House stated in a veto threat at the time. But the battles seem certain to continue into next year, when a new president and a reshaped Congress start to exert their influences over the EPA’s Clean Power Plan. The Clean Power Plan could limit the amount of greenhouse gas pollution that electricity industries in most states can release during the years ahead, largely by curbing coal power generation. It underpins America’s pledge to reduce climate pollution under a United Nations climate pact. 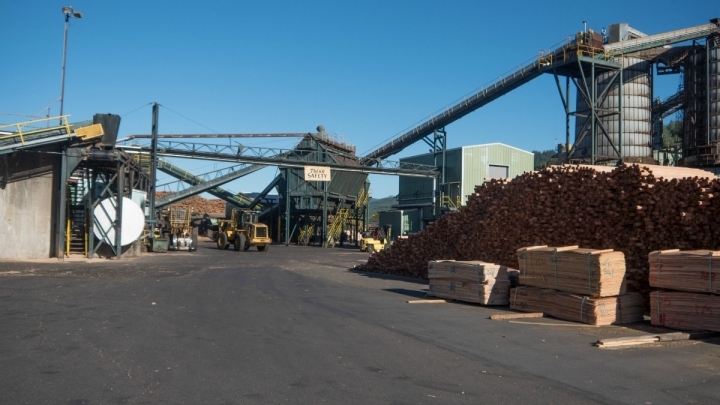 Ground up wood is fed into a 10-megawatt biomass boiler at a lumber mill in Lyons, OR. First, it must survive legal challenges from industry and state governments — and political challenges from Republicans. Democratic-nominee Hillary Clinton has embraced the Clean Power Plan, while Republican-nominee Donald Trump says he doubts climate science and is critical of federal environmental regulations. Even as state governments prepare for the EPA’s new climate rules, it remains unclear how wood energy will be regulated under them. The agency has spent more than five years working with scientists as it tries to develop formulas with which states and power plant owners can calculate climate impacts of wood fuel. The delays have created uncertainty for the industry. It fears potential new investments in its facilities as the EPA’s climate rules take effect could be jeopardized by the delays. Since the EPA began gathering information in 2010 needed to produce the formulas, the agency has been tempering what once was a rosier view of biomass energy’s climate benefits. The shift has been based on reviews of draft agency proposals by Oregon State’s Harmon and other scientists serving on an advisory panel. A precise formula for determining wood energy’s climate impacts may be impossibly elusive. 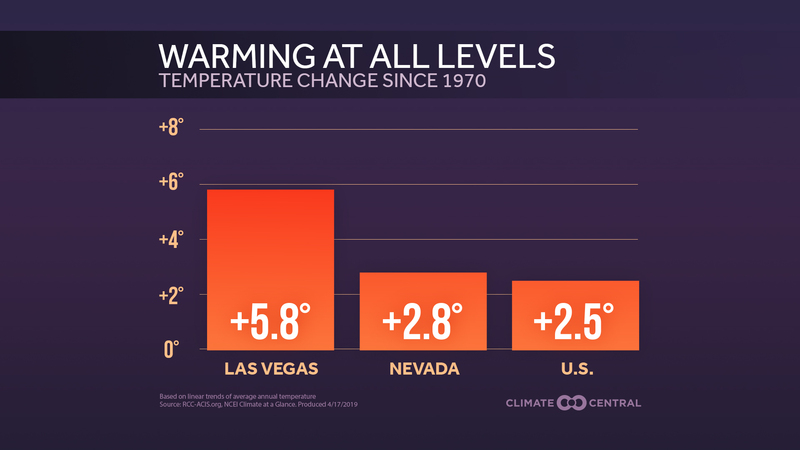 The carbon dioxide pouring out of a smokestack can be measured, but any offsetting climate benefits are abstract and fickle. Among the touted but immeasurable benefits of wood energy is the concept that the polluting fuel was produced by trees that sucked carbon pollution out of the atmosphere to begin with. The green building at the right of this photograph of Freres Lumber Co. in Oregon houses a 10-megawatt biomass energy plant. 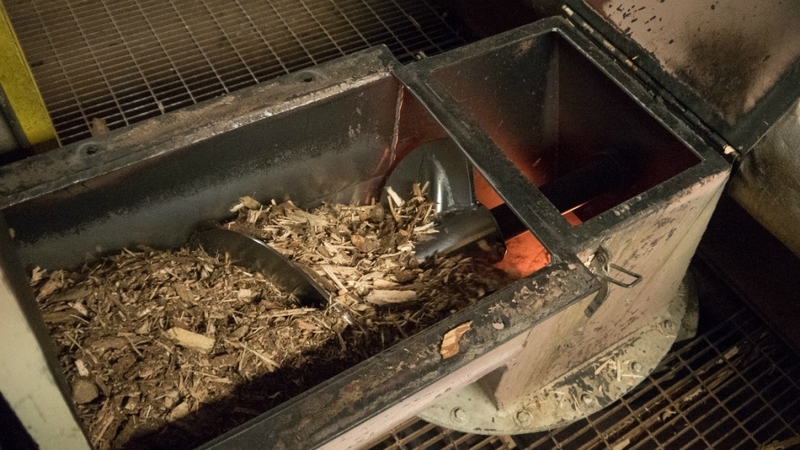 The biomass energy industry points to the EPA’s slow work in explaining its strong support for Congressional efforts to designate sweeping categories of wood fuels as carbon neutral. The Senate efforts have been championed by Sen. Angus King, an independent from Maine who caucuses with Democrats, and Sen. Susan Collins, a Republican from Maine. The state is home to a large forestry industry and a failing biomass energy sector. 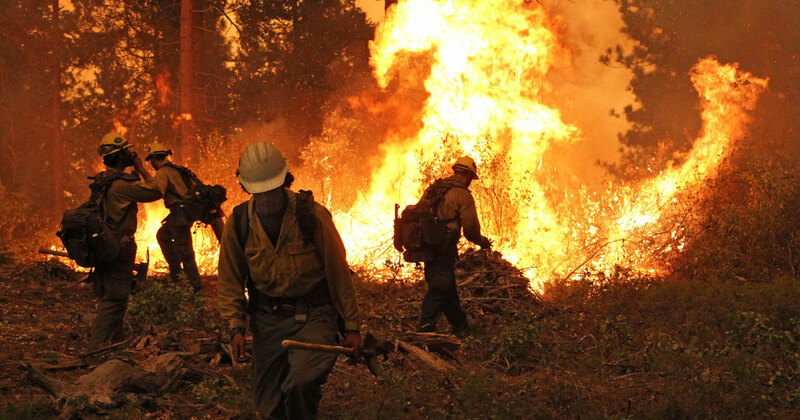 Most recently, Collins introduced an amendment to a Department of Interior spending bill stating that “carbon dioxide emissions from a facility that combusts forest biomass” do not require “regulation, control, or action” under broad sets of circumstances. The amendment received initial approval from a committee, with Republicans supporting and Democrats opposing. Cleaves is supportive of efforts in Congress to declare wood energy to be “carbon neutral,” even though he acknowledges use of that phrase is inaccurate. “We don’t like to use that word any more,” he said, since biomass energy can have “a range” of climate impacts.